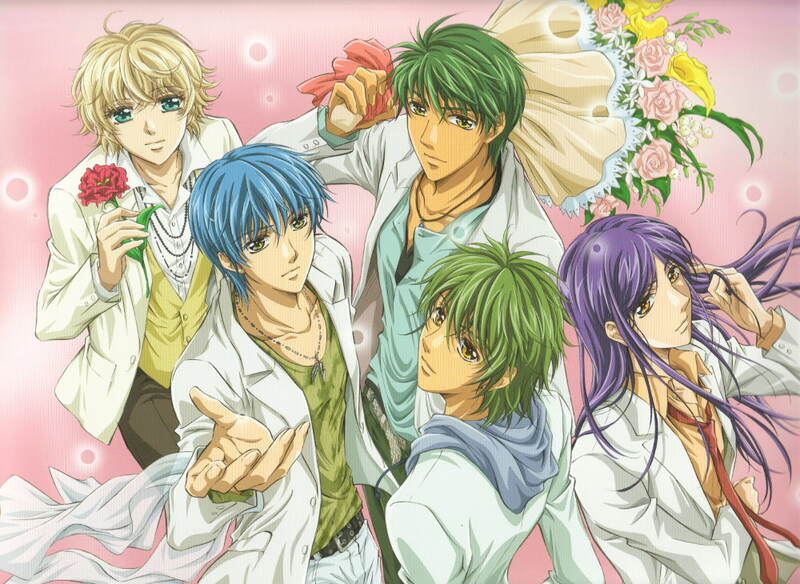 Browse Kiniro no Corda Gallery: Recent | Popular. Style and colours are lovely! Lennnnn, he is my fav. ^^ its simple and yet captivating. this is such a lovely vector-wall of Len! Kkkyyyyaaaa! LLLLLEEEEENNN! OMG! 2 much hottness in ere! *hottness meter broke* Teehee! 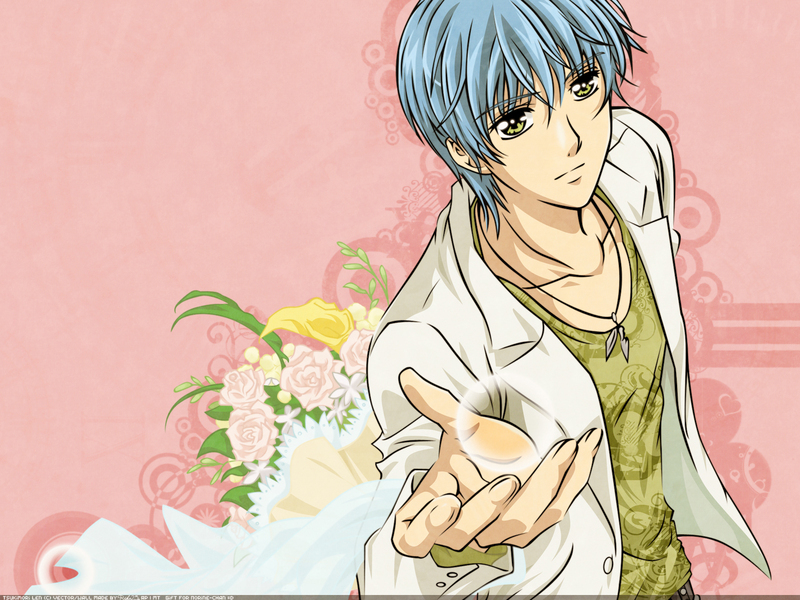 i like this wallpaper.. coz i love this character.. yey! thanks.. Thank's for sharing such a great picture! This wall is so cute..I really love len so I really appreciated it... More power..